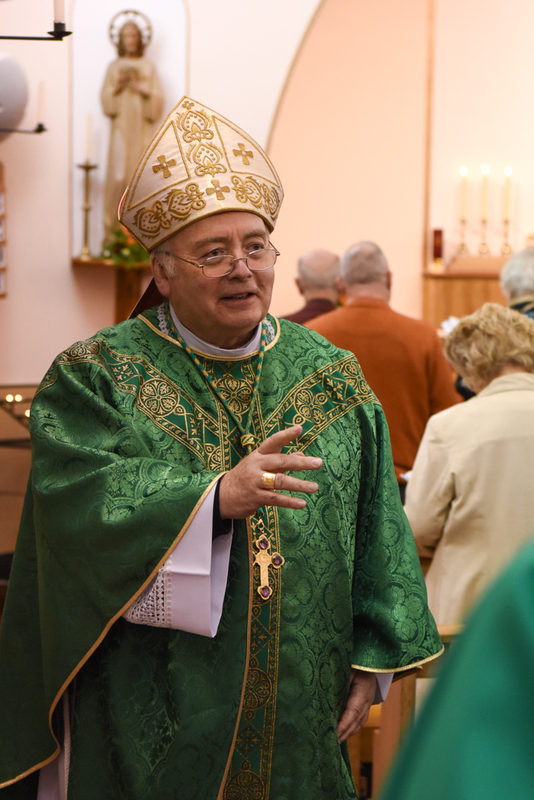 Following the opening of the new school at Our Lady’s, Forebank, Dundee, Bishop Stephen visited to bless the school. 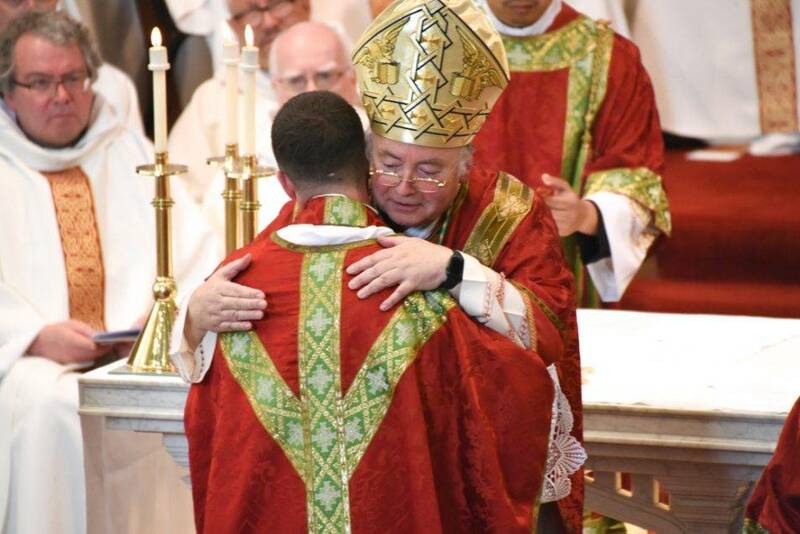 Bishop Stephen was accompanied on his visit by the school’s chaplain, past and present, Fr Michael Carrie (left) and Canon Stephen Mullholland (right). 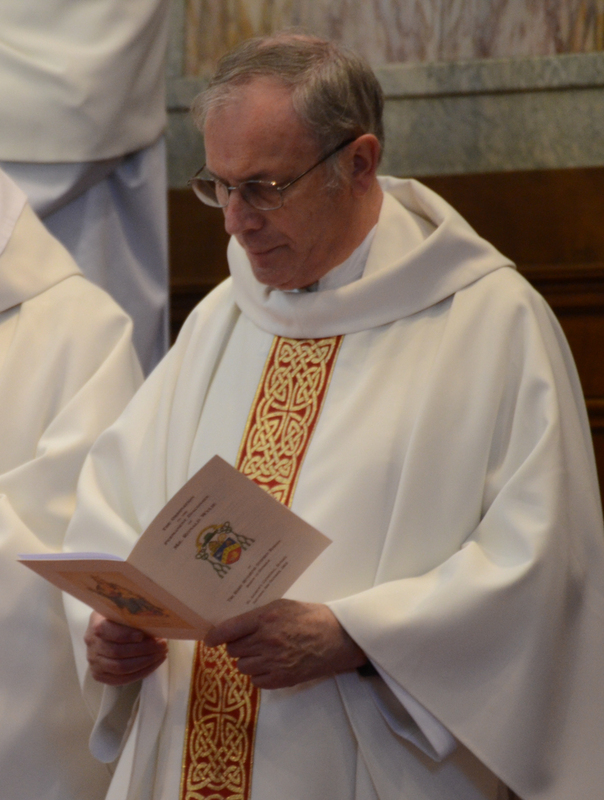 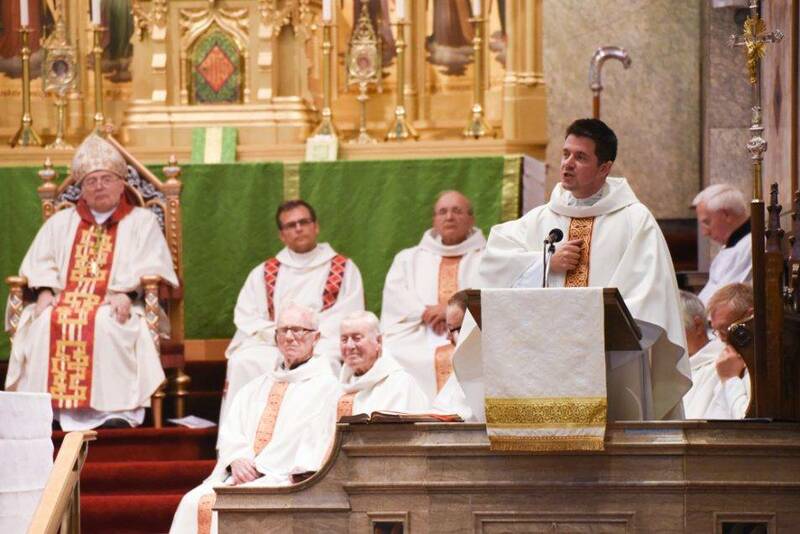 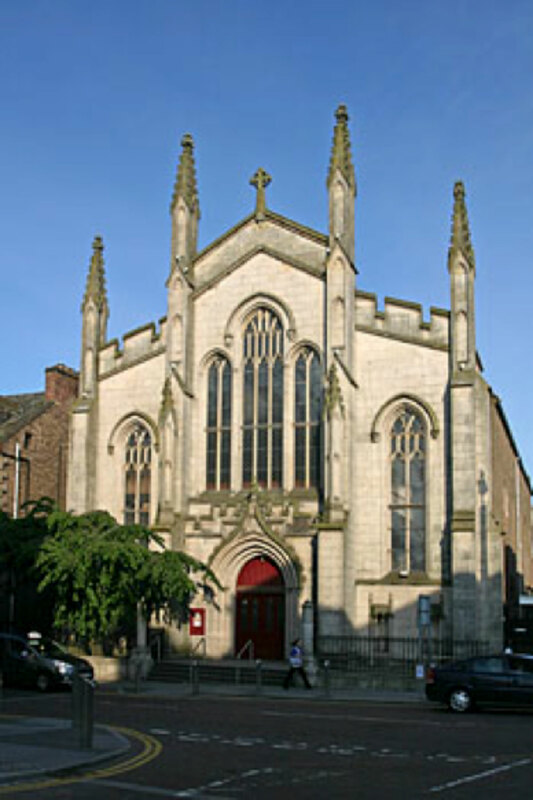 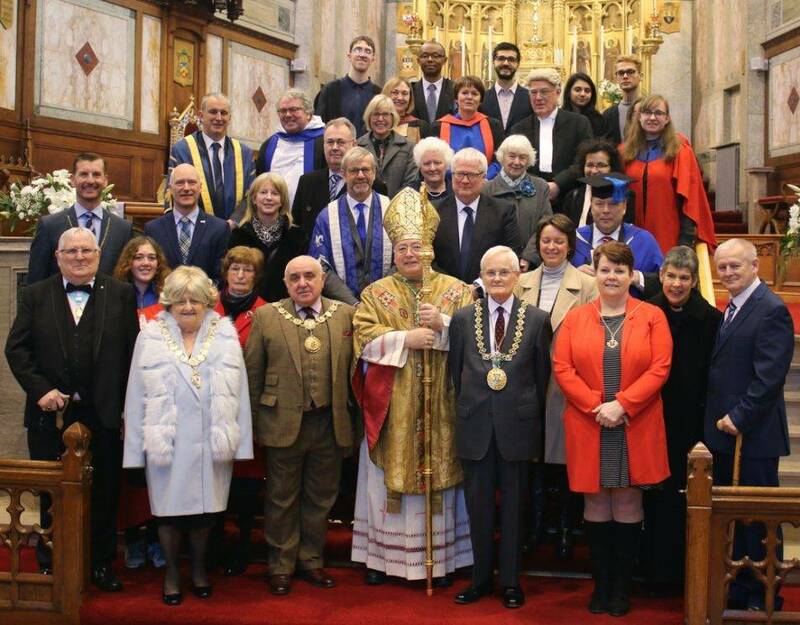 Fr Andrew Marshall was the preacher at Dunkeld’s Annual Diocesan Vocations Mass, held at St Andrew’s Cathedral, Dundee on Thursday 13th September 2018. 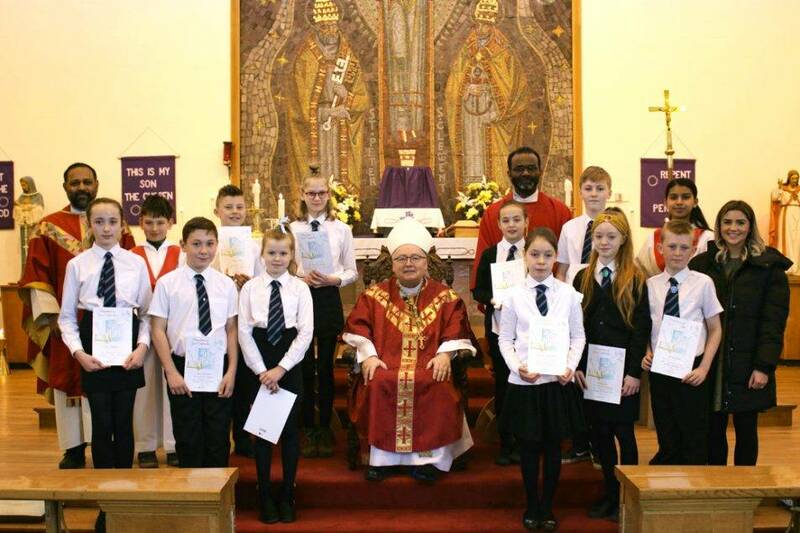 Newly ordained, Fr Andrew addressed a congregation of Religious Sisters, representatives drawn from parishes across the diocese and staff and pupils from St Paul’s Academy, Dundee, St John’s High School, Dundee and St John’s Academy, Perth.